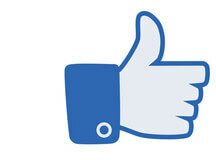 Over 3,500 inspections performed and 10,000 hours since 1999! The purchase or sale of a home or property is one of the largest single investment or transaction you will ever make. Hometech Property Inspection Services, LLC has 20+ years background in the building and remodeling field, trained by a master craftsmen. 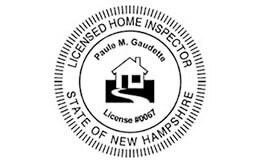 Each year we inspect hundreds of properties in New Hampshire estimated at over 10 million dollars worth of real estate by educating clients, and minimizing any unexpected repairs and expenses about a newly constructed or existing house before the purchase. Pricing is based according to square footage and age of the property, when calling to schedule an inspection. 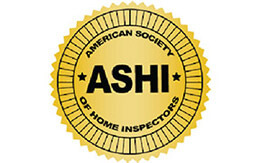 A thorough and objective evaluation by an experienced professional home inspector, provides the information needed to make an informed buying decision, and provides peace of mind. We provide the client with a pleasant and informative Home buying Experience, which goes beyond the inspection by providing you with a full and courteous service. At the conclusion of the inspection, Hometech will email you with using the latest 3D software inspection report in a PDF format, along with a free 80 page “How to operate your home” illustrated manual.